"Camp is so awesome! It's the one week of the year where I can truly focus on God without any worldly distractions." "Camp is the highlight of my summer!" Camp is an exciting week for all, young and old. It is a week of escape from the world and a time set aside to focus on God and development of self. Church camp gives children and young people a chance to personally experience and encounter Christ in a special and spiritually focused environment. 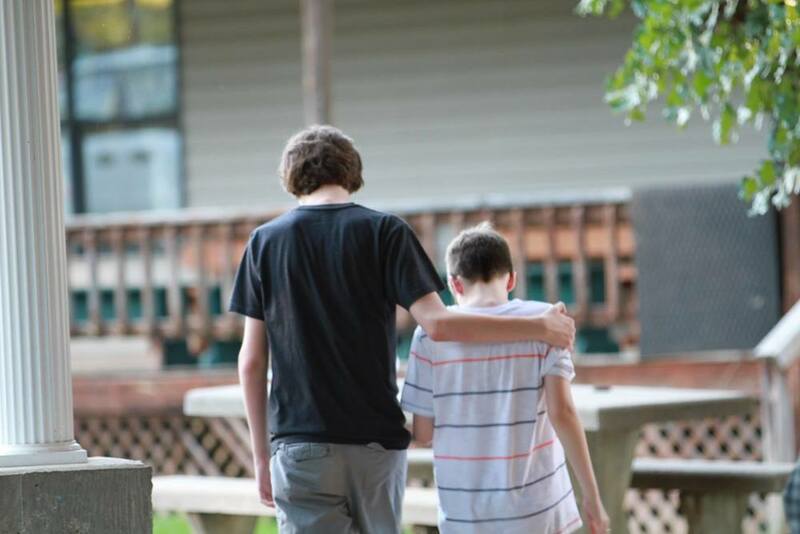 Camp allows them to enjoy a loving and caring Christ-centered community, sing spiritual songs, play wholesome recreational games, tackle new challenges, meet different kinds of people, and develop new friendships that will last a lifetime! 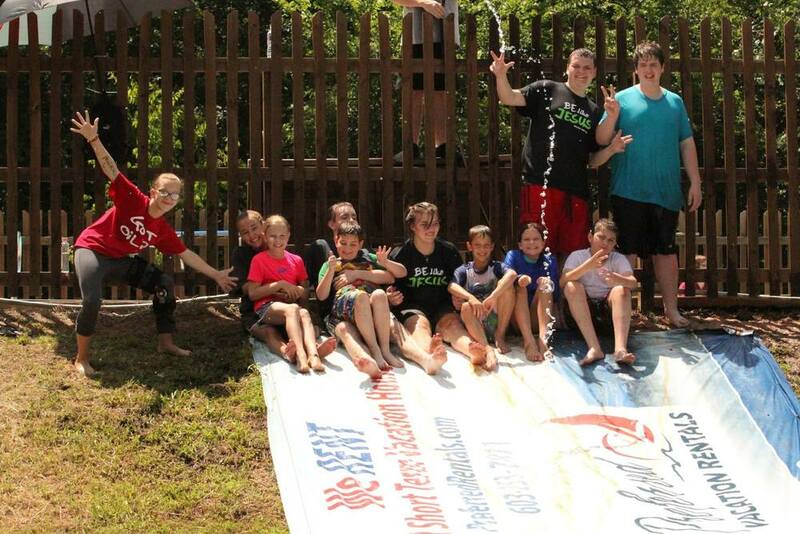 A week at Burnt Cabin Christian Camp can be the start of life-long memories and benefits. Camp is for children of all ages, 3rd grade through high school. 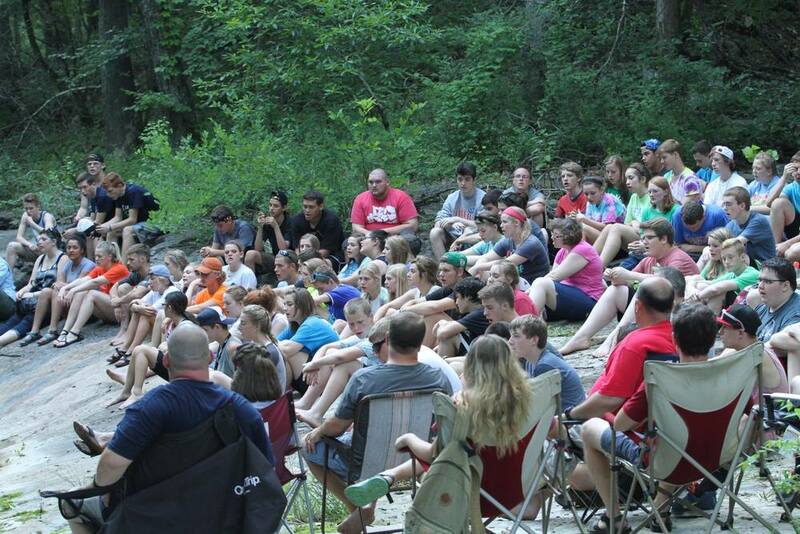 The Broken Arrow week of camp applications will be available each year starting in late March.